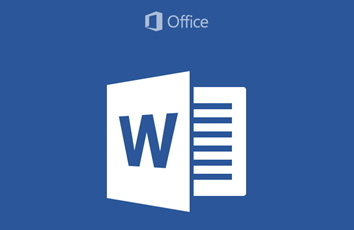 Some persons have contacted us recently based on the above topic that whenever they download Microsoft word documents with their android devices, that they are often unable to open it to view contents. Though it is a minor issue but we decided to share the solutions to all so that those of you having similar problem and don’t know what to do will also take a cue from this tutorial. We will be going straight to the point at tackling the issue on ground. Now, what happens sometimes when you download word documents file with your android phone, let say maybe from mails with the document file attachment, is that the files are most times converted to bin file. Bin format means that the file was converted to binary document format, which is not a text file but computer file, and thus the bin file extension that you often see with the document. 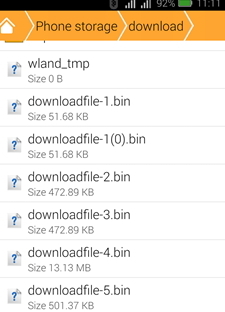 And ordinarily your phone cannot open bin files directly and the question now is that since the document file that you download have been converted to bin file, how can I open with my phone (document app) to view the content? We can tell you that even if even you decide to transfer the file to your Windows PC to open it directly, it will still not open. But you don’t really need to transfer the files to any other device to open since your phone comes with document viewer applications. After that, you have succeeded in converting the file back to its original document format and you should now be able to open it with your phone to view contents. As we initially said, this is often a minor issue but the thing here is that, many people often forget to apply the solution highlighted above and thus often run into difficulty viewing the document files they downloaded with their phones.